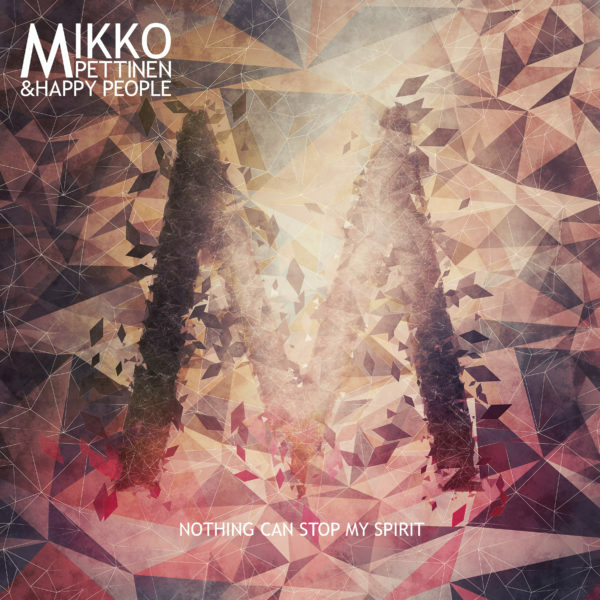 Mikko Pettinen & Happy People: Nothing Can Stop My Spirit album is out now! Check out the new gigs (2017) on the Live -page! 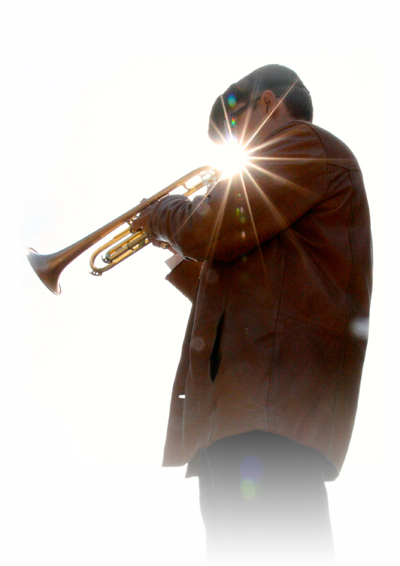 Album release tour in Finland on September 22nd-28th! 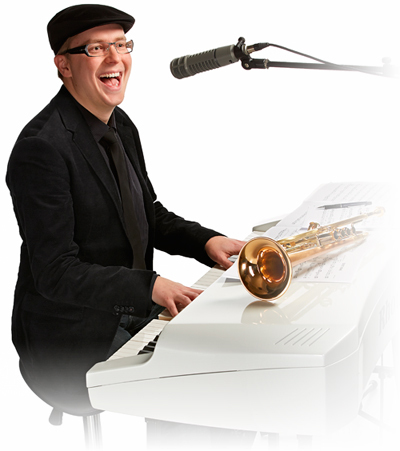 Mikko´s debut soul album 2Happy out now!